Quad cable cleats are specified for cable installations requiring three phases and each neutral conductor to be cleated together to form a TPN circuit, i.e. four single core cables cleated within a single cable cleat. 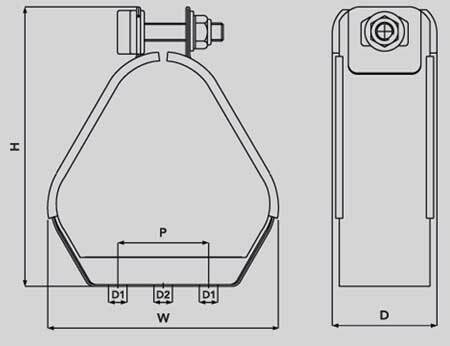 Ellis Patents Vulcan Quad stainless steel cable cleats are made from 316 stainless steel and provide a compact cleating solution where space is limited. 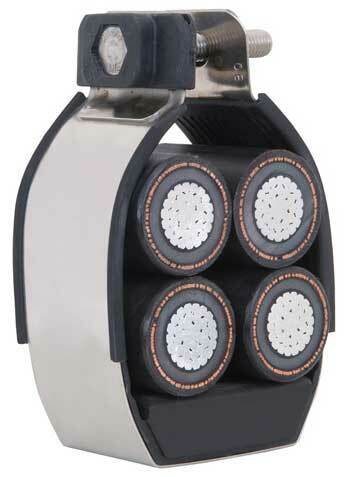 Quad cleats feature integral LSF zero halogen liners to protect and cushion cables during short circuit conditions. 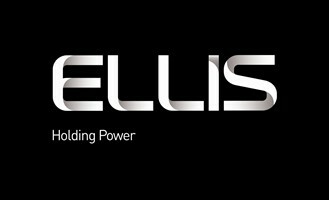 Ellis Patents Vulcan cable cleats meet European Standard EN 50368 : 2003 with a short circuit withstand test of 43kA RMS (93.6kA peak). Vulcan stainless steel cable cleats retain fire resistant cables in the event of a fire, this includes Prysmian FP600s.